UPDATE: Scott Bowles’ body was found floating off South Mission on Friday, a week after he had gone missing. Cause of death unknown. Now there’s an Ocean Beach man missing. Scott Bowles, 37, who lives in OB, was supposed to pick his daughter up in Julian on Friday, October 31st – Halloween – according to his Bowles’ father, but never showed. His last text message was from that afternoon. Bowles is white, 5 feet 11 inches tall, about 185 pounds, brown hair and gray eyes. What he was wearing that day is unknown. Bowles works in the Lakeside area. 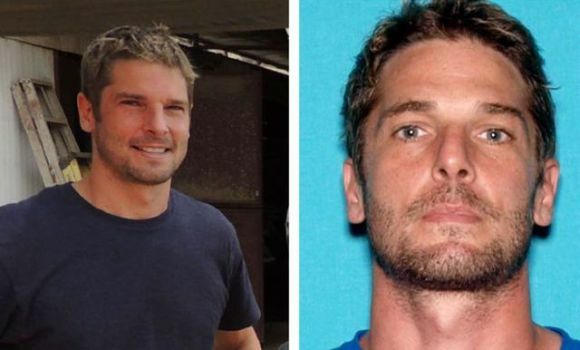 Anyone with any information or any clues on his whereabouts is asked to call the San Diego Police Department’s Missing Persons section at (619) 531-2277. Older Article: Just Who Is Mindy Pellissier – “OB Citizen of the Year”?